Christmas time is here! 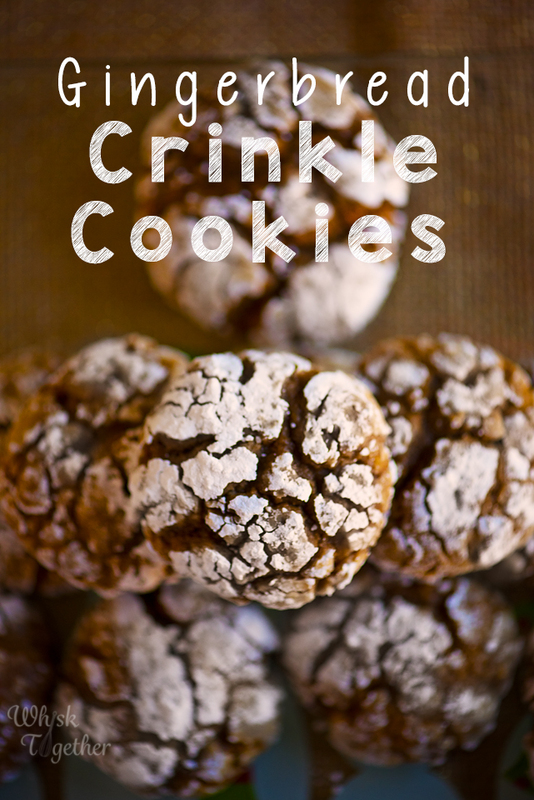 If you need a super scrumptious cookie that reminds you of all that is good about Christmas – try this recipe! This cookie is a light, buttery, full of flavor pillow of goodness I tell ya. I always try creating/tweaking a new cookie each year and this one will be added to the annual Gingerbread Men, Fudge, Shortbread, and Rolo Cookie Tray. Speaking of cookies… ha ha…. I checked out P90X DVD’s from the library and completed Kenbo+ on the P90X calendar. Kenbo was not as bad as I thought it would be!! Maybe the 90 days won’t be so bad after all… I’ll let you know in 90 days 🙂 If I make it that long. I love the idea of a schedule workout routine… but the workouts are so long! 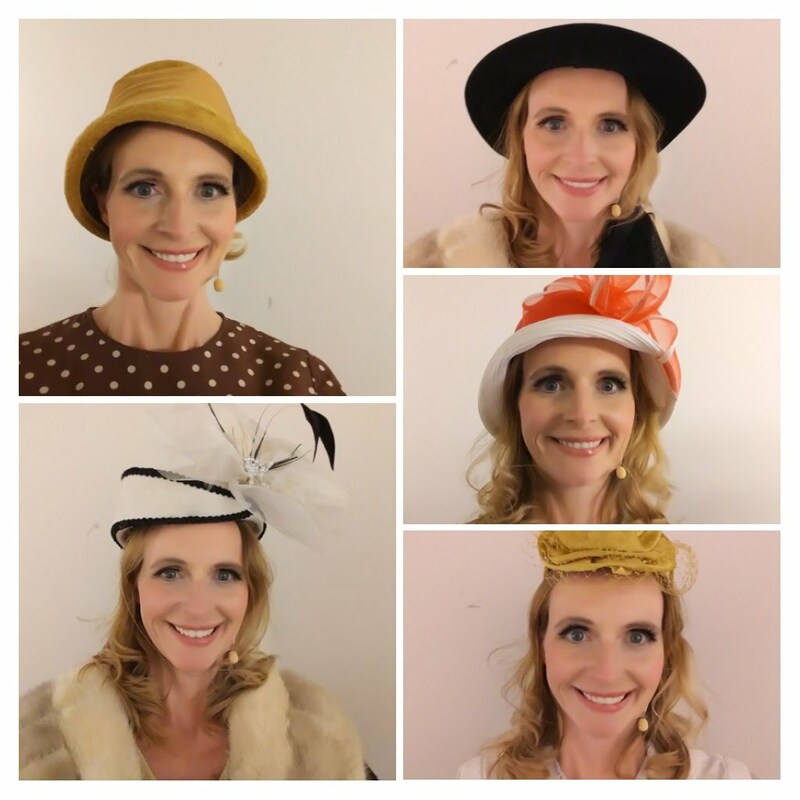 Below are some photos from backstage at my production of “It’s a Wonderful Life.” I played Violet and I don’t know how women could wear so many hats back then! Here are most of the costume changes. As you can see… teachers wear many “hats”. 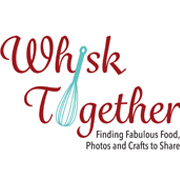 Back to the recipe – Just make it! I used all regular everyday ingredients except perhaps molasses – you can find that item at Aldi this time of year. It is near the sugar section in other grocery stores as well year round. I always have some on hand to make my super easy BBQ sauce. As with most gingerbread recipes, this one is sticky. It was much easier to make the cookies with someone helping me. So Maddox was helping scoop the dough into the bowl of powdered sugar while I kept my hands full of powdered sugar and rolled the dough balls. Then, once all the dough balls are rolled once in powdered sugar, you roll them AGAIN. This is what makes them pretty and white. 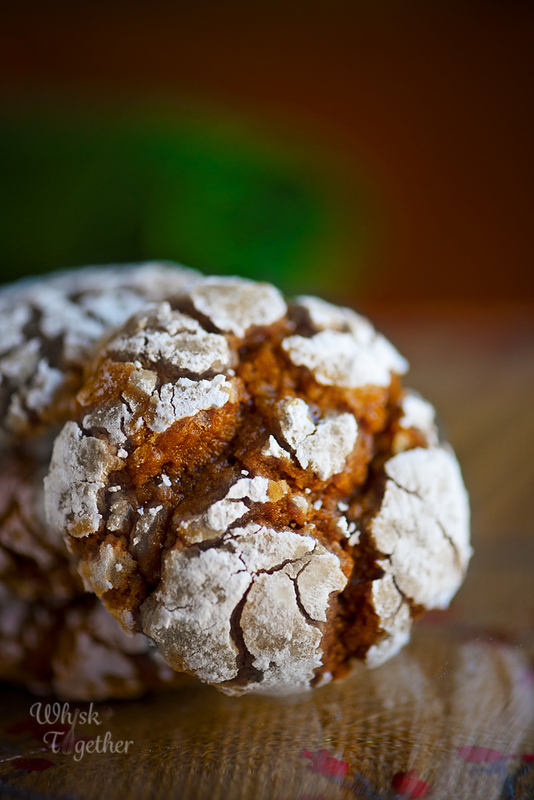 If you see a crinkle cookie that is sad and not white – it was rolled in powdered sugar once. And the moisture from the cookie dissolves the powdered sugar. Or, you could also purchase non-melting powdered sugar from King Arthur Flour. You can make these by yourself of course! But this is just a tip. In a medium bowl, add all of the dry stuff: flour, baking powder, baking soda, salt and spices. Set aside. In a large mixing bowl, cream together the cream cheese and butter until combined. Add brown sugar and mix medium speed about 30-60 seconds. Add vanilla, egg and egg yolk. Mix until combined. Add the dry ingredients and mix until just combined. You may leave streaks of flour. While keeping the mixer on low, drizzle in the milk and molasses. Mix on medium for 10 seconds to thoroughly combine. Cover and chill in the fridge for 2 hours to overnight. The dough MUST be cold. Preheat oven to 325 degrees. (I like to preheat to 350 and then turn it down to 325 once I add my cookies. This keeps the oven hot and ready for the batch of cookies.) Prep your cookie sheets with parchment paper or a silicone mat. Put the powdered sugar into a shallow bowl. 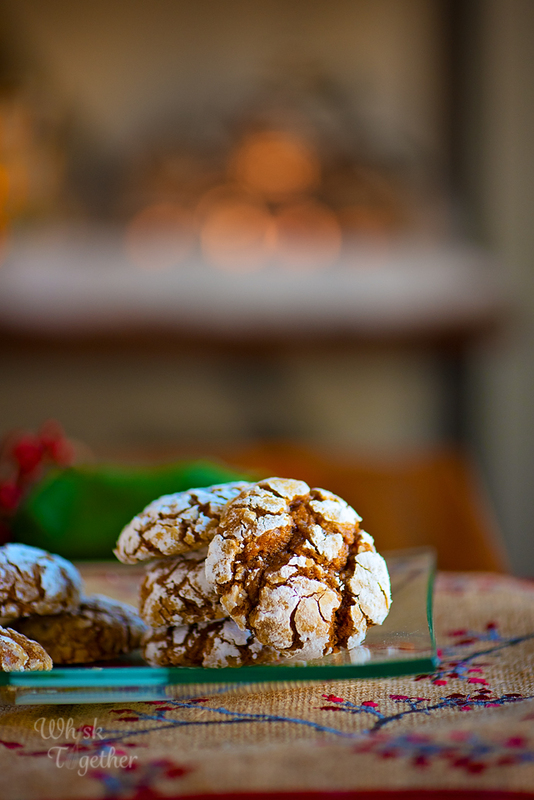 Use a 1″ cookie scoop to scoop out the cookie dough and place into the dish of powdered sugar. Roll it around and form a ball. Place on cookie sheet or platter. Once finished, roll all of the cookie dough balls again in powdered sugar. At this point, you could freeze them for baking later. Or put cookies into the oven to bake for 14 minutes. Keep the rest of the cookie dough balls cold in the freezer until ready to bake. Cool cookies on cooling rack for 10 minutes and use a spatula to move them to a rack to cool. *I always encourage weighing the flour. It gives more consistent results. Some of my flours weigh 4.25 ounces per cup and some weigh 5 ounces per cup. [br]*I use the lower fat neufchatel cheese sometimes for cream cheese and the substitute works well.